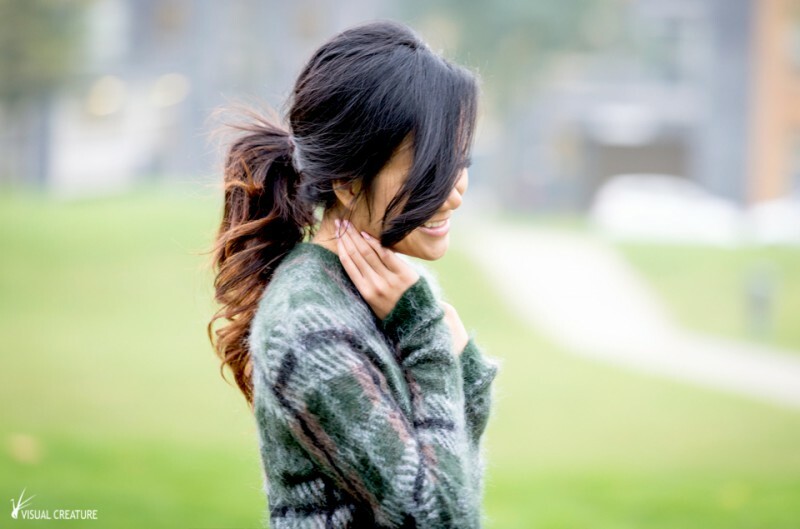 August Reign is a fashion, lifestyle and beauty blog written by the stylish Vivien Tang. We have started to work on the project in October 2014. She has compiled various looks for the AW14 season. This set is the AW14 Preppy look. Check her full post about this look her thoughts at August Reign.